From the moment Lynn Gehl was born she was disadvantaged within her cultural community and all because of a piece of paper. Though she self-identifies as Algonquin Anishinaabe-kwe, though she participates in this cultural community and though she advocates for Indigenous rights, it is not enough for the Canadian government who have denied her Indian status. 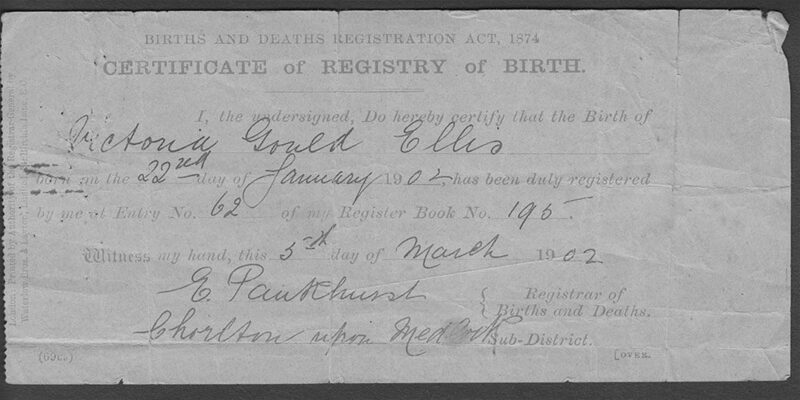 Gehl’s paternal grandmother was a status Indian, but her grandfather’s signature is missing from her father’s birth certificate. This is what is called “unknown or unstated paternity” and due to stipulations in the Indian Act if a child’s father is not known then they cannot obtain status. Gehl sent a status application to the government, but in 1995 it denied her request. She then spent decades fighting this decision, which culminated in a court battle in October 2014. On June 2nd 2015, the Ontario Superior Court ruled that the Indian Act does not disadvantage those with unstated or unknown paternity. The reasoning behind this decision was that if the law changed then people could take advantage of it and claim that their unknown parent had status in a ploy to get benefits. “The trial was unfortunate, unsatisfying and traumatizing,” said Gehl. Gehl’s story represents the complicated nature of status. A status Indian is an individual recognized by the federal government as being registered under the Indian Act. This act, which was passed in 1876, is a statute that dictates the federal government’s relations with Indigenous peoples and it outlines who receives status from the Canadian government. If someone is a status Indian, then they can receive a variety of benefits that are not available to the rest of the population. One of the biggest issues with the Indian Act is the fact that it disadvantages women. Until 1985 if a status woman married a non-status man she lost her status, but this same rule was not applied to a man if he married a non-status woman. 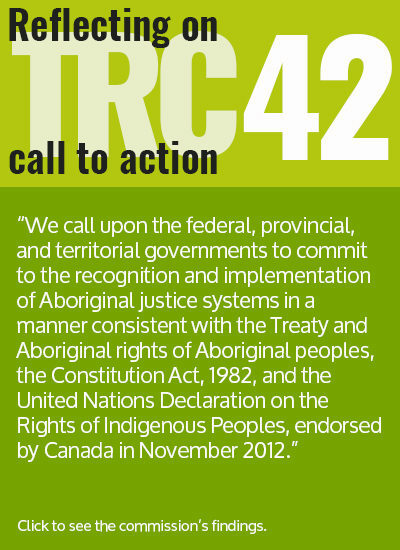 After the creation of Bill C-31 this rule no longer exists, but many Indigenous people still feel the impact of this former regulation. Dawn Lavell-Harvard knows all too well about the discriminatory nature of the Indian Act. She is the president of the Native Women’s Association of Canada and she is also the daughter of Jeannette Corbiere Lavell, who was the first person to go to court over gender discrimination in the Indian Act after losing her status to marriage. What Lavell-Harvard sees as problematic with the Indian Act is what countless others see as well: The Indian Act gives the Canadian government the right to decide who is Indigenous and who holds power in the community. “It creates community dysfunction. It creates violence. It creates disruption,” said Lavell-Harvard. The Indian Act does not take into account if a person identifies as Indigenous. It does not know if a person practices Indigenous traditions. It does not care if a person has lived their entire life on a reserve. All it is concerned with is whether or not one of your parents or grandparents have status or who you are married to. This act of measuring how Indigenous a person is determined by a concept called blood quantum. Blood quantum is used for legal purposes and posits that a person’s blood comes 50 per cent from their mother and 50 per cent from their father. So if a person has one parent with status and one parent without it, then their blood quantum is 50 per cent. But if that same person goes on to marry someone who is not Indigenous, then their children’s blood quantum will be 25 per cent. A child with 25 per cent blood quantum cannot receive status. Though there have been attempts to abolish or completely overhaul the Indian Act, such as The White Paper, The Manitoba Framework Agreement and The First Nations Governance Act, none of them have found great success. Gehl, Truesdale and Lavell-Harvard all said that the Indian Act does not need to be abolished completely, but rather it needs to be replaced with something that protects, not eliminates Indigenous culture. Truesdale suggested that a good start would be to get rid of the “old-fashioned and outdated” concept of blood quantum and to better staff the the Indian Registrar.